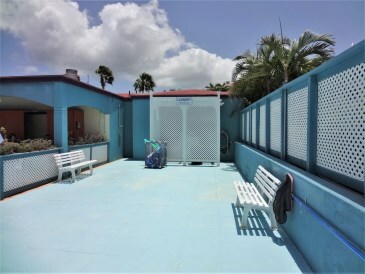 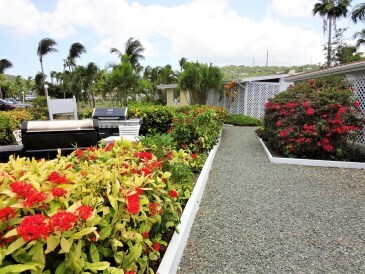 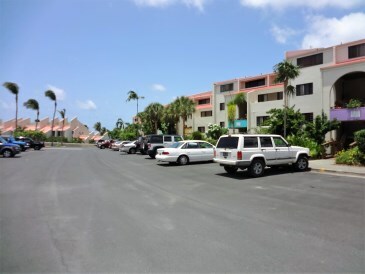 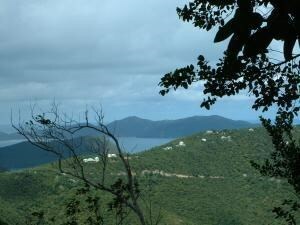 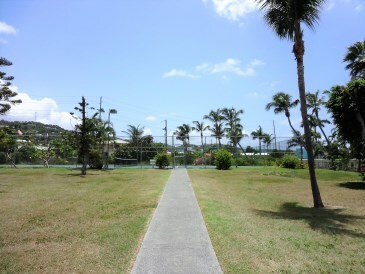 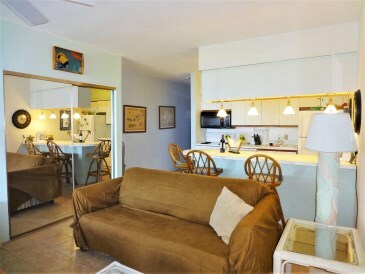 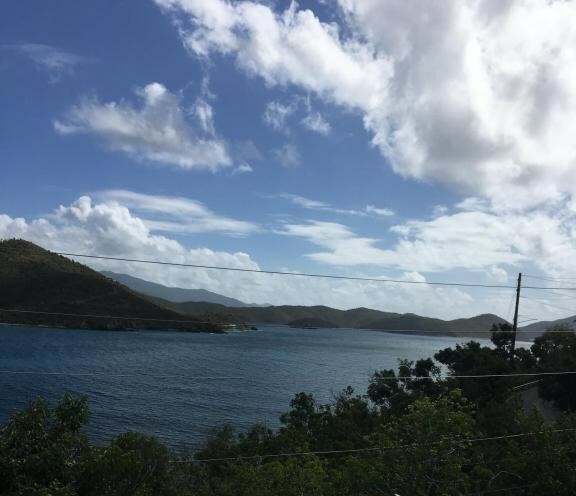 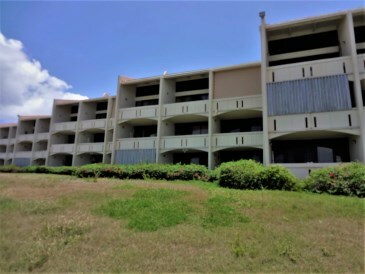 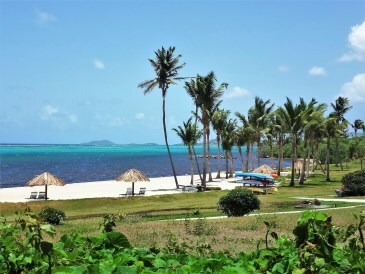 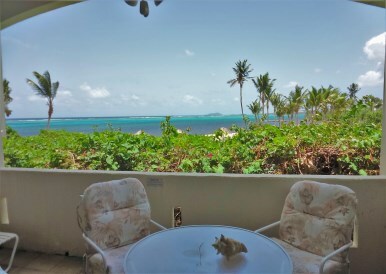 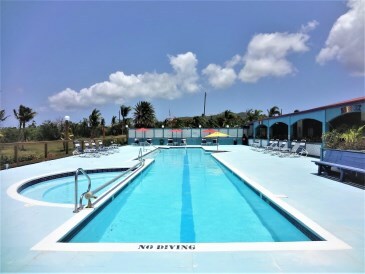 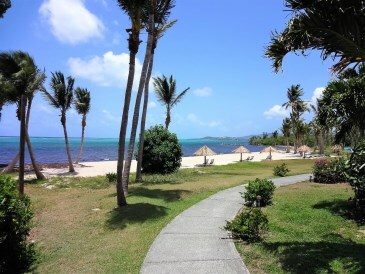 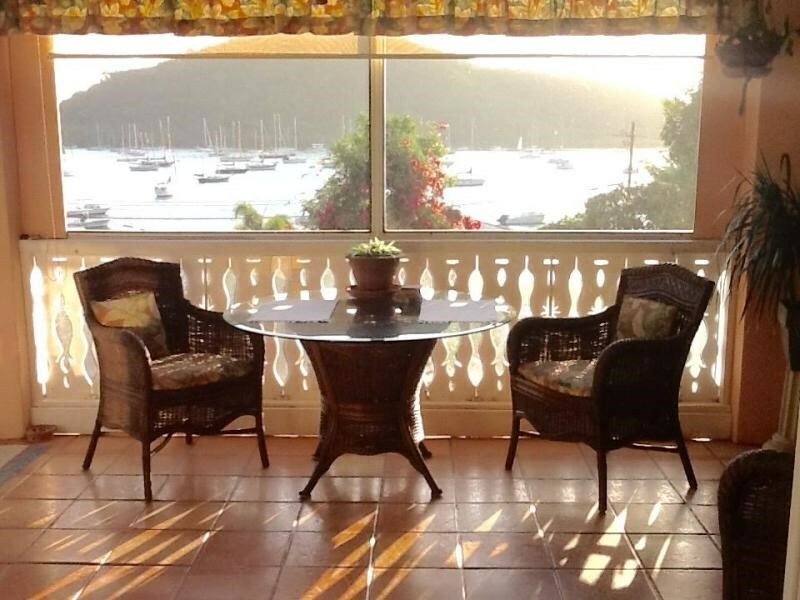 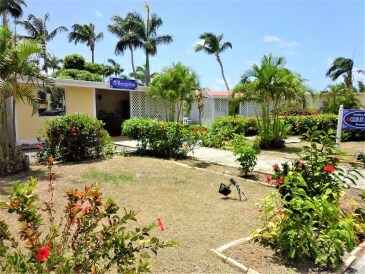 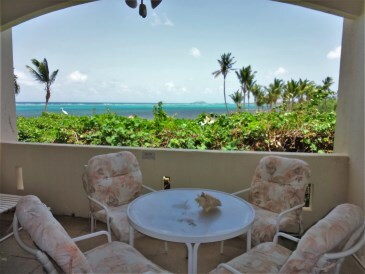 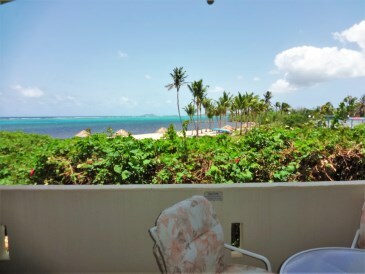 New Listing Condo St. Croix Golden Rock CO.
Beachfront Studio in meticulously maintained Club St.
Croix! 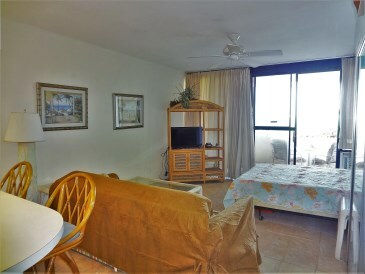 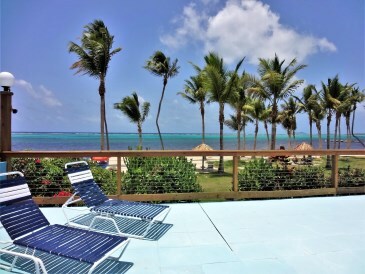 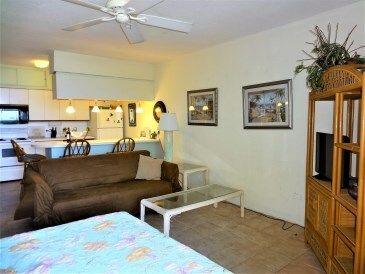 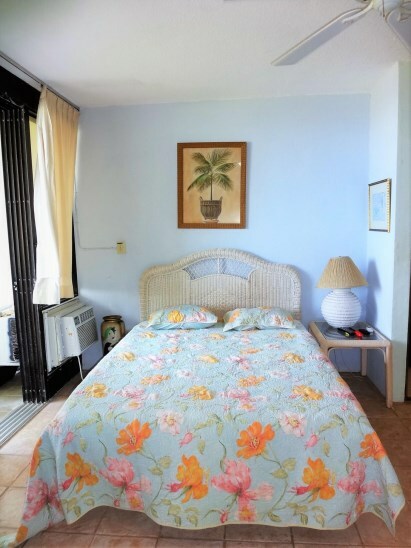 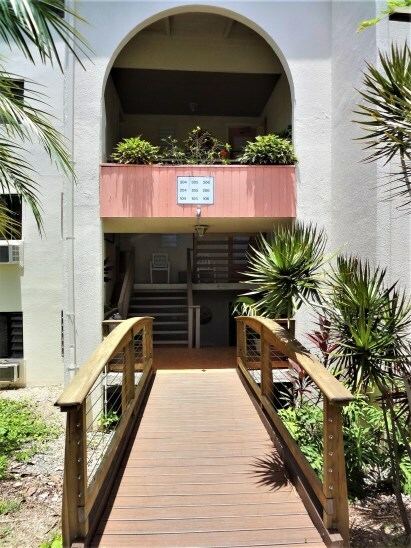 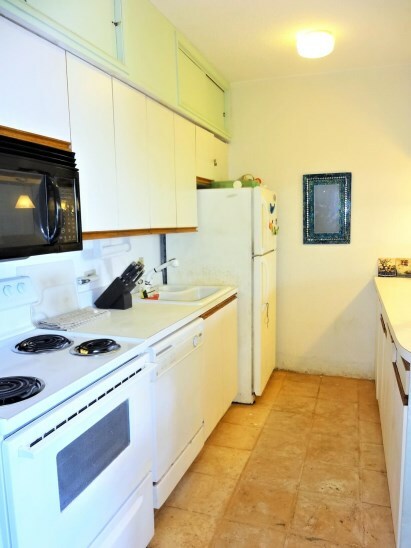 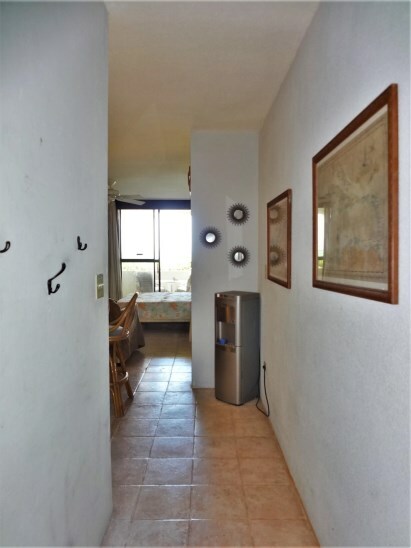 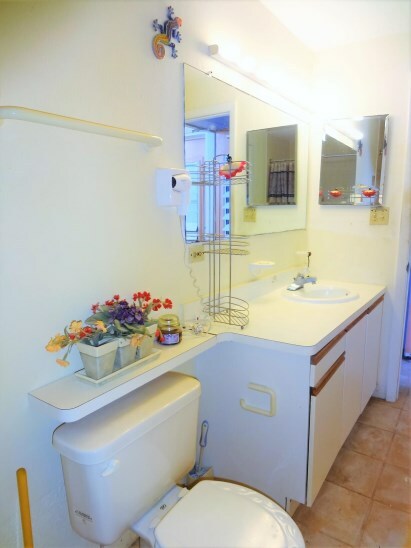 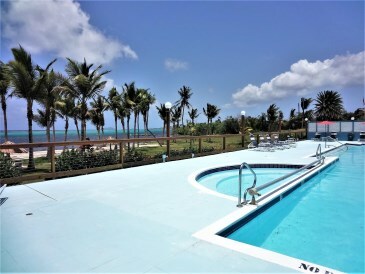 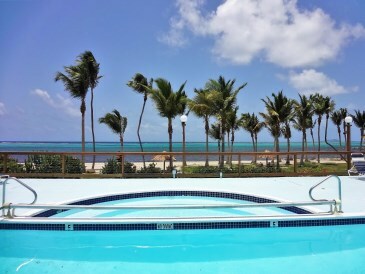 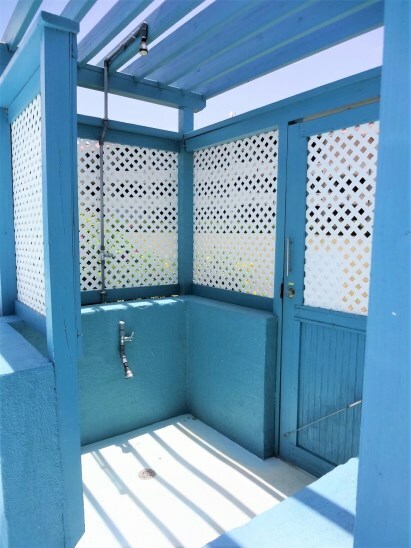 This studio apartment is located beach front & also offers access to incredible pool, outdoor shower, on-site restaurant, tennis courts, and common areas amongst professionally exotic landscaping. 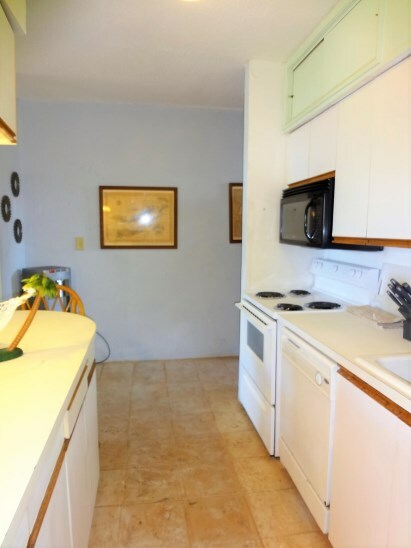 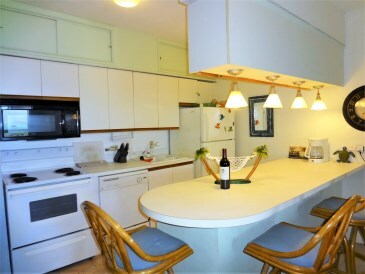 Features open kitchen w/ breakfast bar to ocean views! 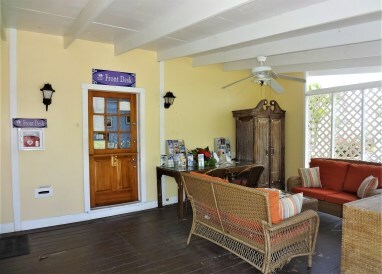 Relax in your own private covered gallery with the island breeze & sunrises while overlooking sea, Buck Island & Christiansted views. 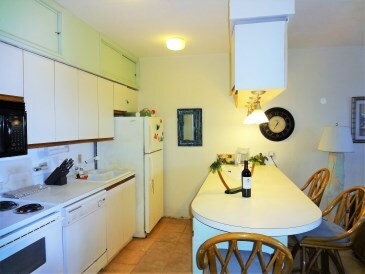 Enjoy a BBQ and some cocktails in the gazebo or the common areas; this unit is not to be missed! 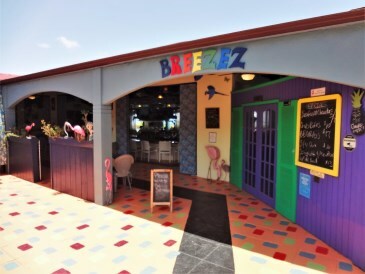 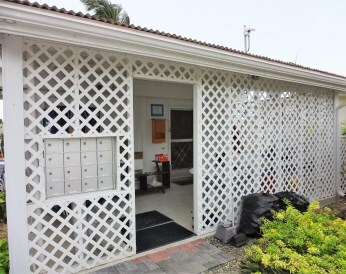 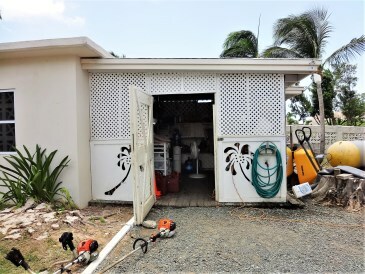 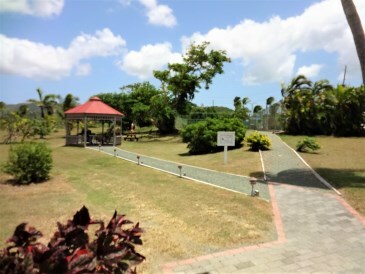 *Club St Croix has a backup generator for common areas; refrigeration and water supply. 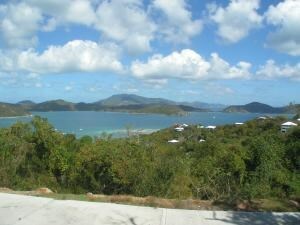 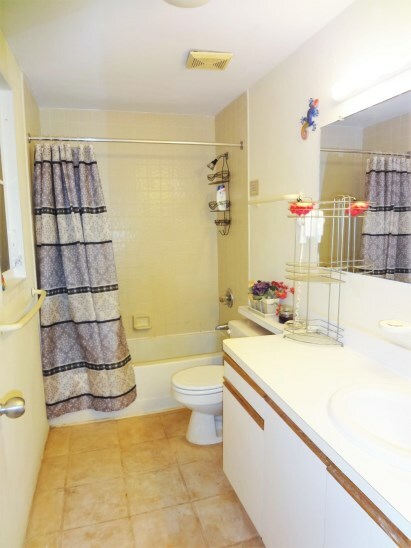 Close to the power authority and one of the first properties to be energized. 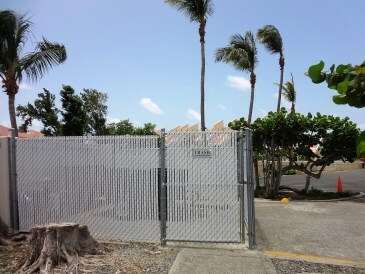 Trash onsite /laundry/restaurant /pool/reception area/maintenance area/mailbox.